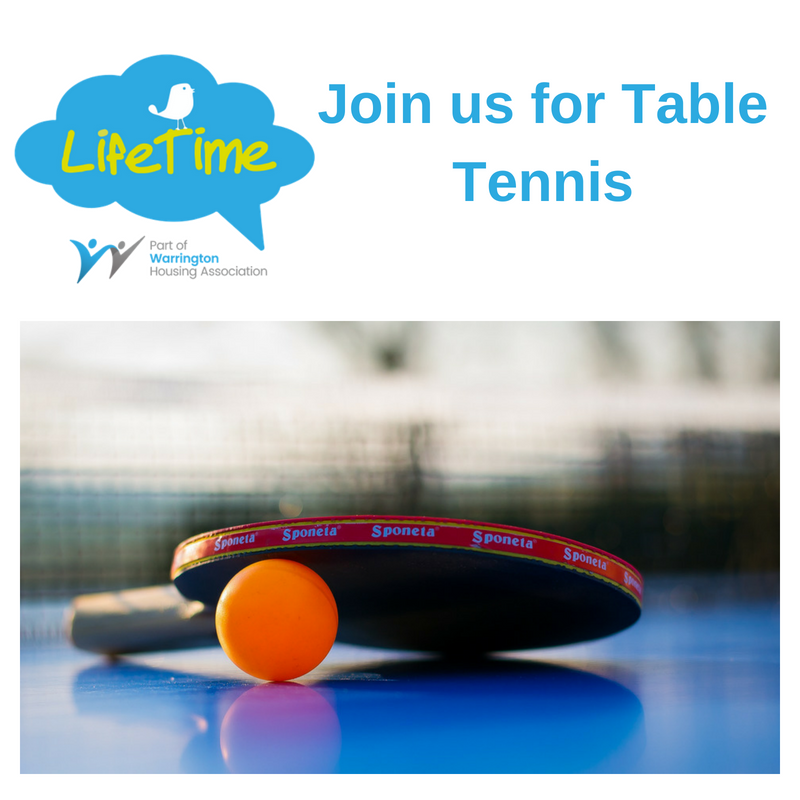 If clubs and trips are not your thing but you want to spend some time with friendly like-minded people, have a brew and a chat then LifeTime the place for you. 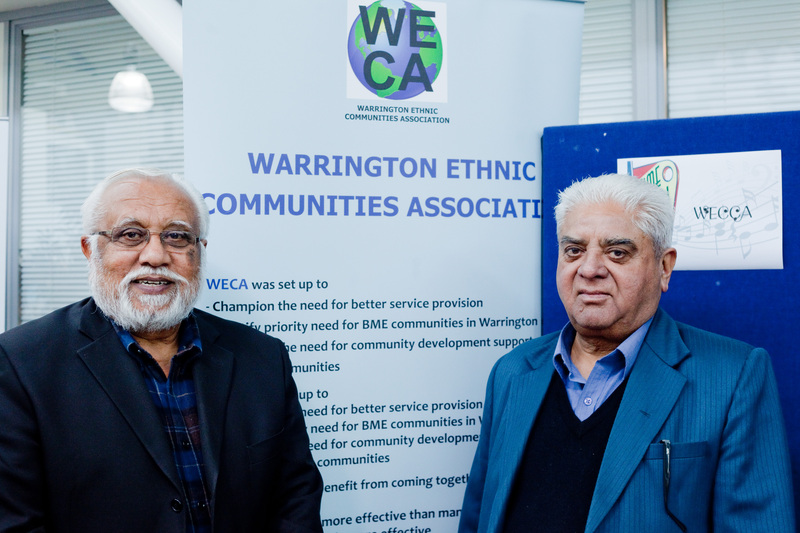 With regular coffee mornings, social events get togethers and friendship groups just pop in there is something on everyday. Join Lindsay on a Monday for Yoga. 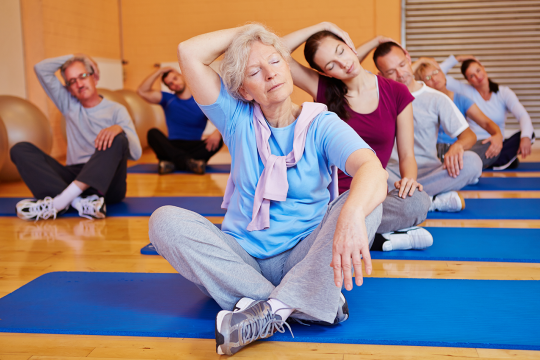 Yoga is brilliant for circulation, strengthening the body and helps to improve your balance! Some moves can be done using a chair instead of freestanding. Mats, Belts and Blocks provided. 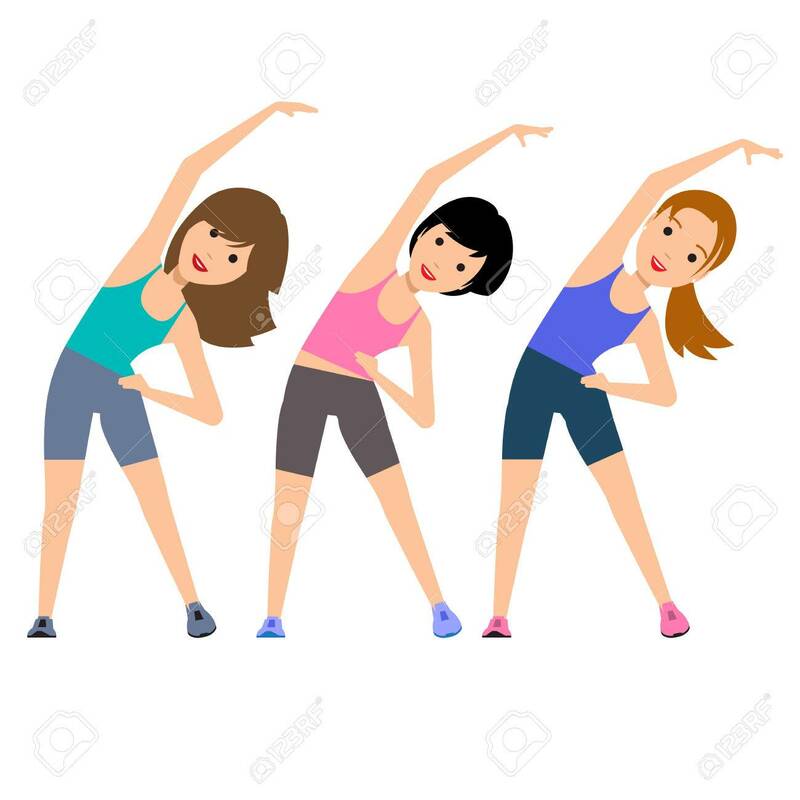 The 1 hour class is ran by our instructor, Julie Clayton who is a qualified Fitness Instructor and works mostly with the over 50's age group. 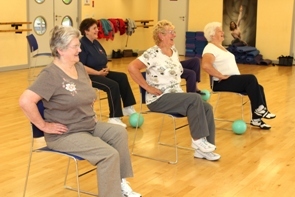 Exercises are performed to music from a seated position or using a chair for stability. 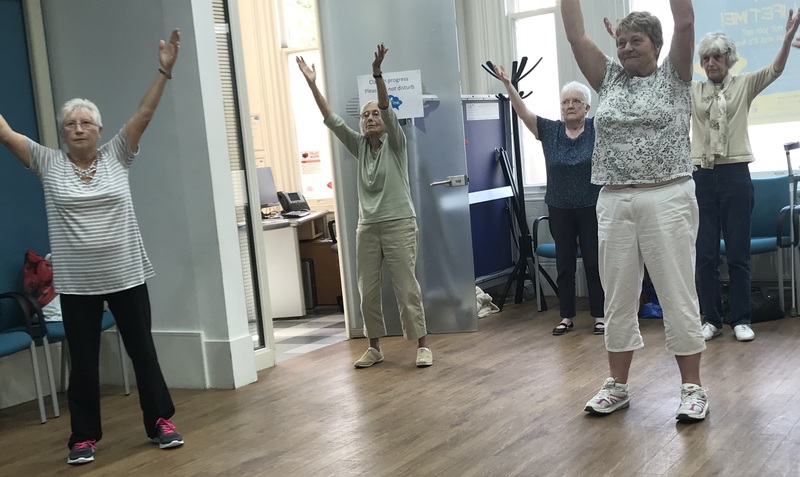 This class is suitable for any ability and everyone is encouraged to exercise to their own level, is ideal if you haven't exercised for a while or if you have experienced mobility problems. Plenty of opportunities to make new friends. 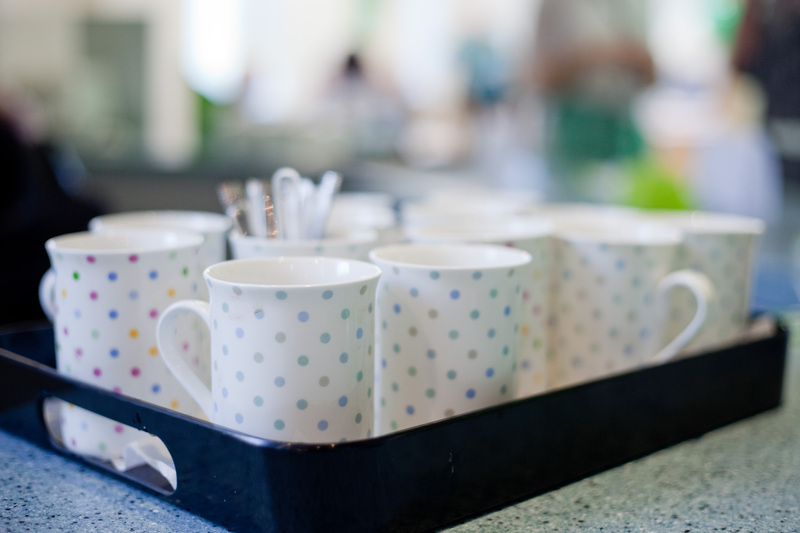 If you are on your own and would like to make new friends, why not sit at the chatter and natter table and have a cup of tea and make that interaction with other members. 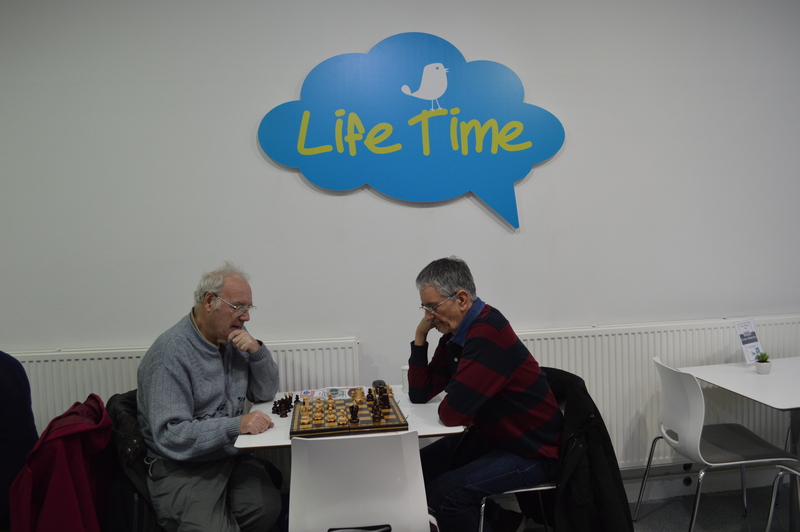 Why not join us for a cuppa and a natter and play a game of your choice, perfect way to make new friends over your favourite board game. 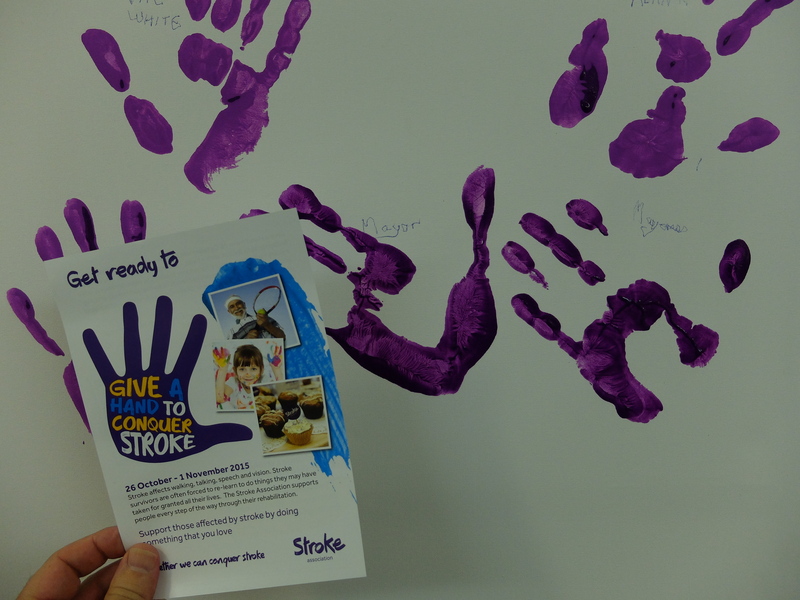 Come and meet other stroke survivors who have aphasia. Use the quiet meeting room to have a chat, meet friends and make new ones. Have a cuppa in the café. 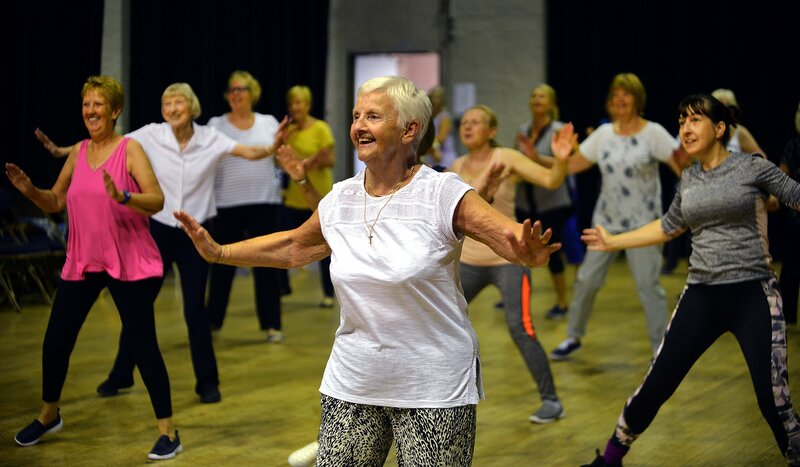 Find out what other events and activities are going on at the centre – including exercise sessions, crafts and days out. 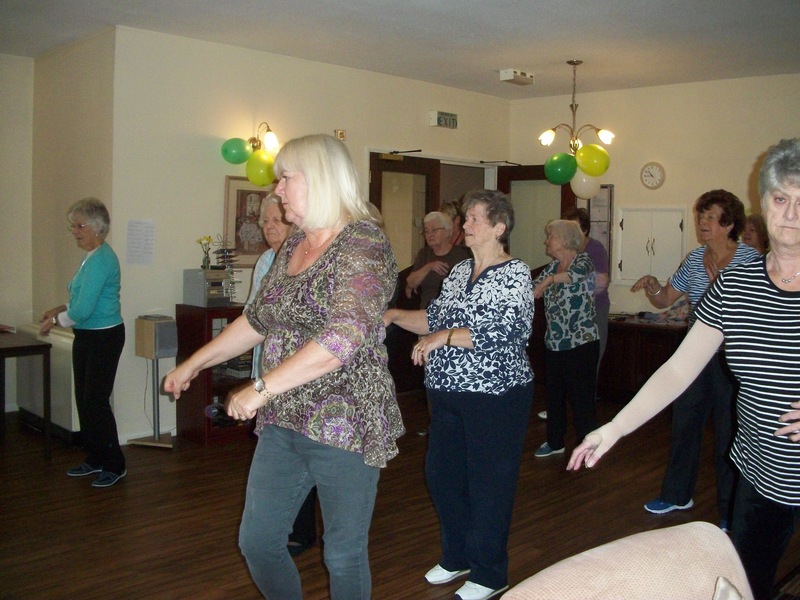 Come and join heather for Tai-chi- an exercise that helps to improve your balance and reduces the risk of falls. 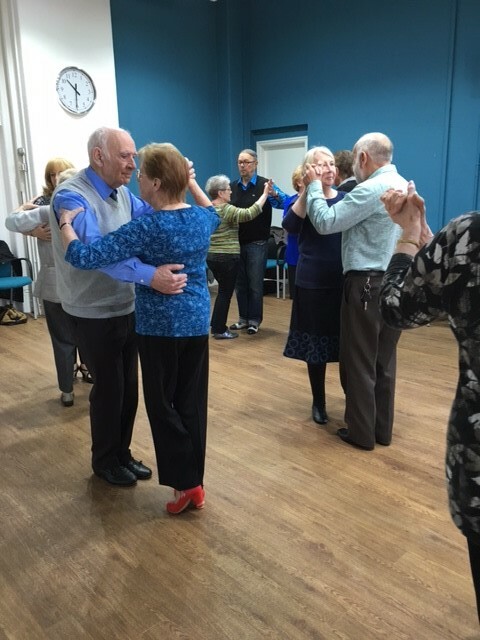 Dance to a variety of music including Pop, Classical and Golden Oldies whilst improving your general fitness, mobility, flexibility and strength. Movements are low impact and you can work to your own level. All welcome at this small and friendly class so why not join us now! Get together with friends or come along and make new ones! The ideal workout for the over 50’s. This class is very popular in a relaxed, fun environment and focus is on your abilities not your physical limitations. Not only will you get a good workout but you will also meet lots of new friends and have a giggle. Sit back relax and enjoy a great film. 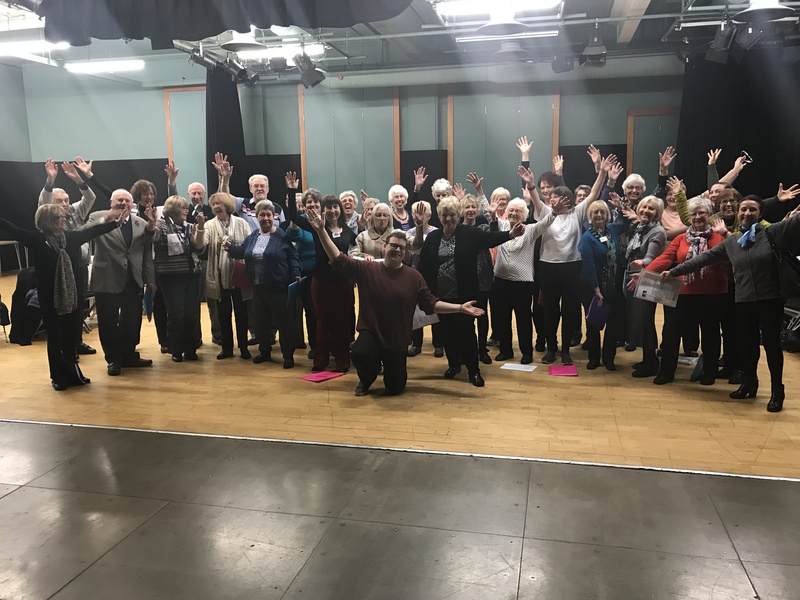 How- By creating a safe and enjoyable environment where people living with dementia can become members of a group in which they can have an enjoyable time interacting with other members and volunteers. Activities will be provided to suit their personal interests. 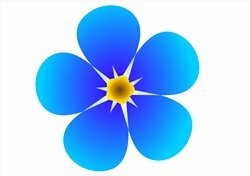 This drop in is to provide support to the carers who care for a person living with dementia. This session can be on a one to one basis or a group session. Why not join this social group and learn new techniques, share ideas and make new friends! You can crochet or knit. You could even create your own jumpers, waistcoats, blankets, scarves. 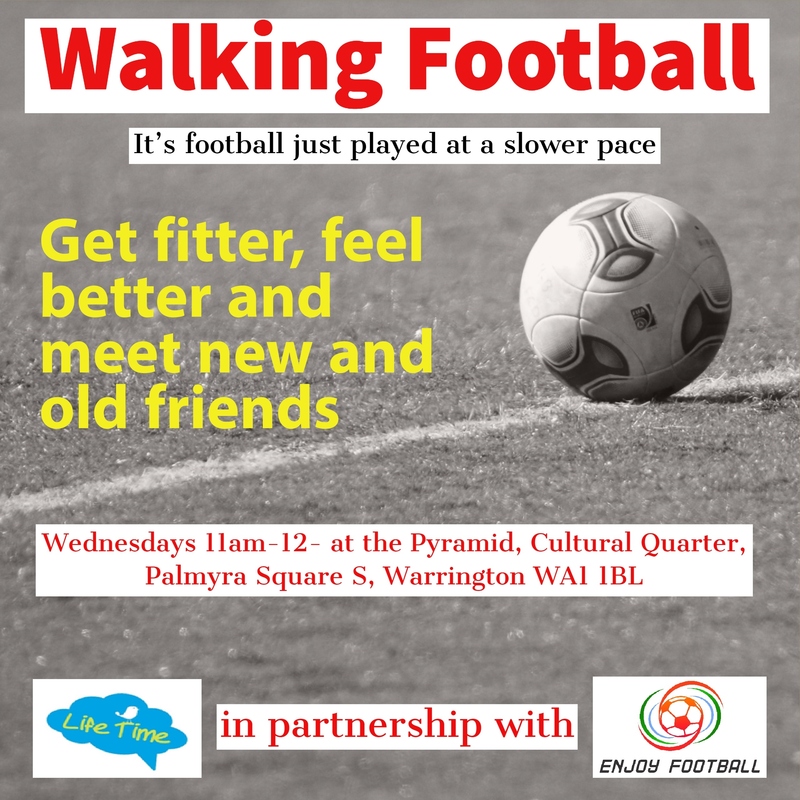 Let us introduce you to LifeTime’s Walking Football in partnership with Enjoy football. It’s football just played at a slower pace which evens up the playing field. You’ll get more active and fitter. You’ll meet new people and learn team building skills. 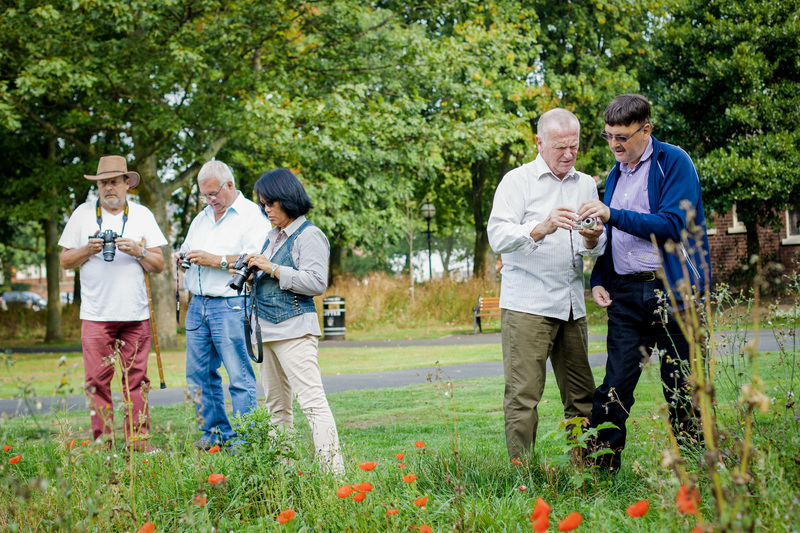 You’ll gain more confidence and feel a sense of belonging whilst having fun! Its friendly, it’s fun and it’s for everybody. No experience needed, no auditions, just bring yourself. Marc Jenyon a qualified and experienced multi-instrumentalist, musical director, composer and singer with 10 years’ experience working in the music industry and community- come and meet him, improve your community spirit, lift your moods and improve your health and stamina at the same time in a social and fun environment. This class is ideal for both the beginner through to the more experienced. You will learn the basics of crochet stitches and how to use the vast array of available hooks. 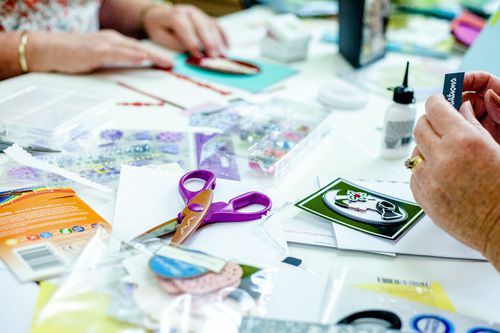 The class will cover colour changing, shaping and working in the round producing your very own works of art whilst having a natter at the same time. 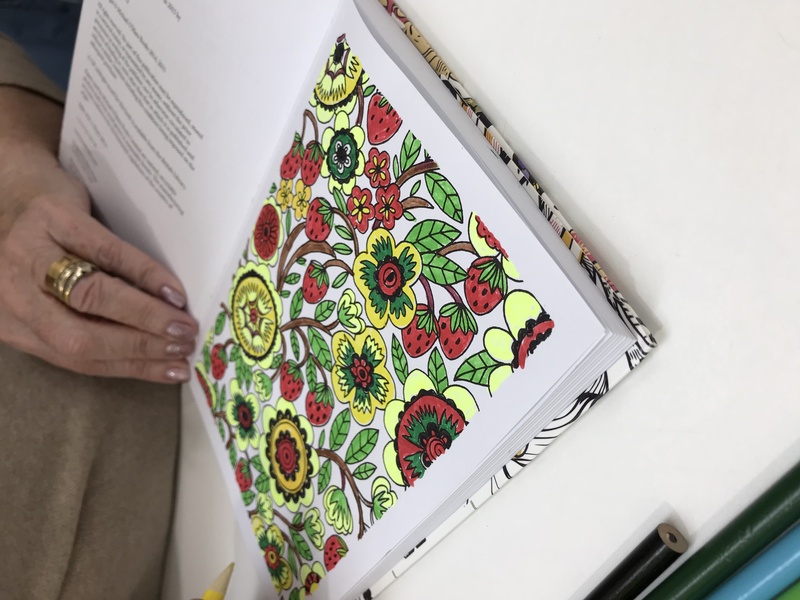 The Event of a LifeTime Simply bring along your colouring books, pencils and join in. You don’t have to be a “PICASSO“ to enjoy this so why not come and give it a go? It’s currently a very popular adult past-time and is extremely relaxing and reputedly very therapeutic. The Event of a LifeTime An informal group working together to share knowledge and experience. Take better photographs using your camera or phone. An informal group, working together to share knowledge and experience. Use flash and other techniques. Learn how to use all your camera functions. Local outdoor photography when weather permits. 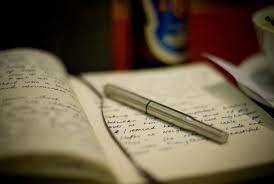 Do you want to release your creative mind? 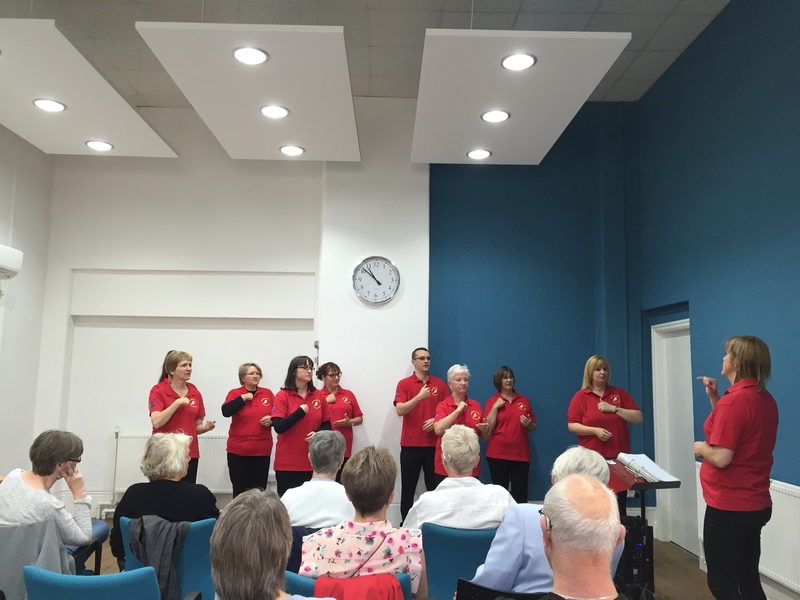 Join a friendly and relaxed group and experience the 'feel good' factor. 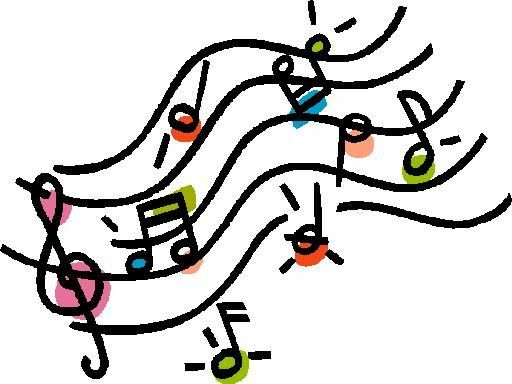 Sing along with David the pianist to songs old and not-so-old and exercise those lungs and vocal chords. Socialise and make new friends during the tea break. 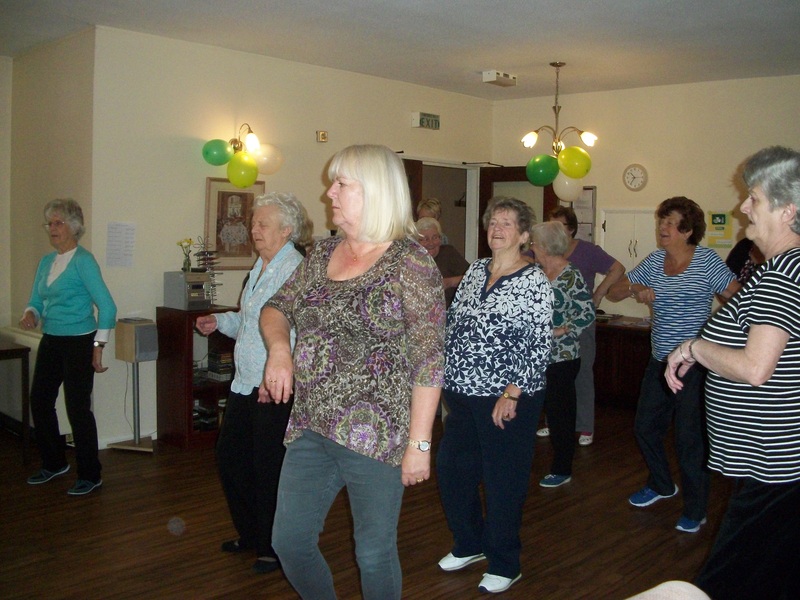 A low impact class for the over 50’s, a great way to stay fit & have fun. Available to people of all levels of fitness. Whether you want to learn the sport, better your health or just simply have fun. Come and join this fun filled activity. A social group of members from all ethical backgrounds coming together to have a cup of tea and a game of cards. 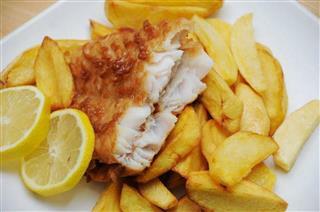 Please book your place by the Monday before the fish & chips date. The ideal workout for the over 50's. 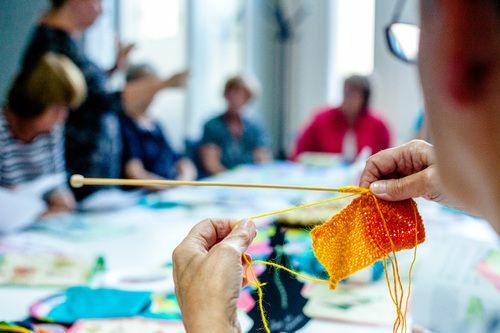 Join us in a relaxed and fun environment and experiment with colour, shapes and texture to create beautiful practical items for the home and for decoration purposes. Develop new skills and make new friends at the same time. Surprise yourself with what you can make from simple materials. 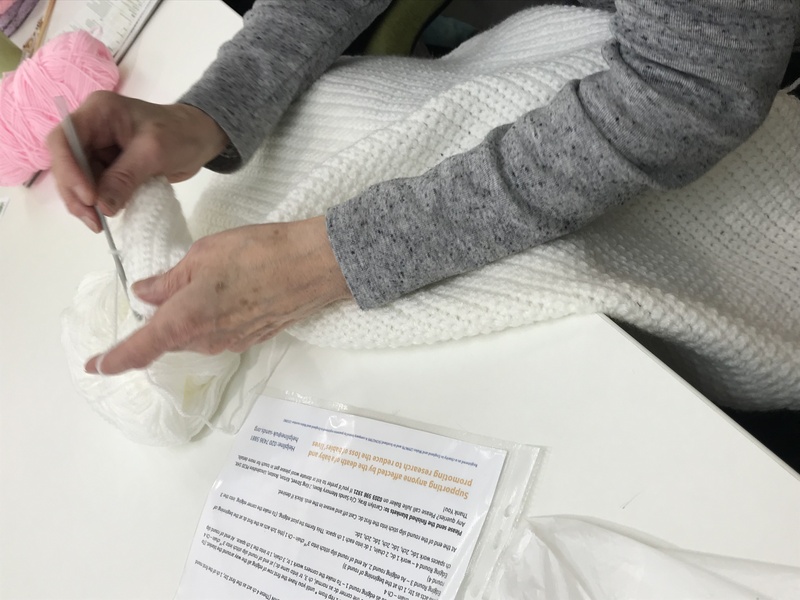 Knit & natter is a great way of enjoying your knitting, crocheting or cross stitching and making new friends or meeting up with old friends all at the same time. 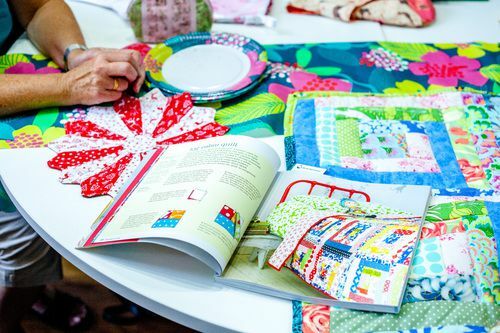 This group will be a social group giving you the chance to get together and exchange patterns, tips and experiences. Want to learn how to sew or want to improve your sewing skills then this is the class for you. Want to learn to dance? Now's your chance. Come along and show us what you can do. 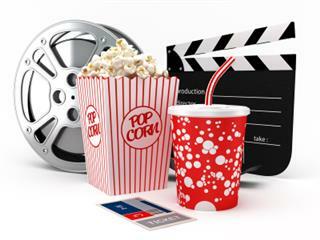 Do you enjoy a good movie? Then you will really enjoy this club. Why not sit back and relax for our monthly film show. Lunch is served during the interval in our café. 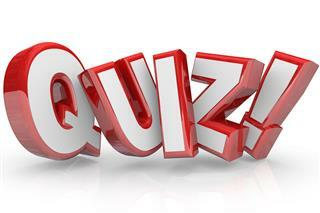 Please contact LifeTime on 01925 246824 to reserve your place and check which film is being shown. Have a passion for books? Why not come along to our book club where you can talk, discuss or debate your love for reading. Each meeting will consist of choosing a book for everyone to read for the next month, so make sure you bring along your ideas. Get transported back to the modes of transport of yesteryear through to the modern day, using films, photographs and informal talks. If your idea of heaven is reminiscing about all things trains, trams, buses, shipping, planes and all aspects of travel through the ages, then we look forward to meeting you. Put on your thinking cap and join us for an afternoon of fun! Teams of four to six people. Want to come but don’t have a team ready, don’t worry we can always find you one. 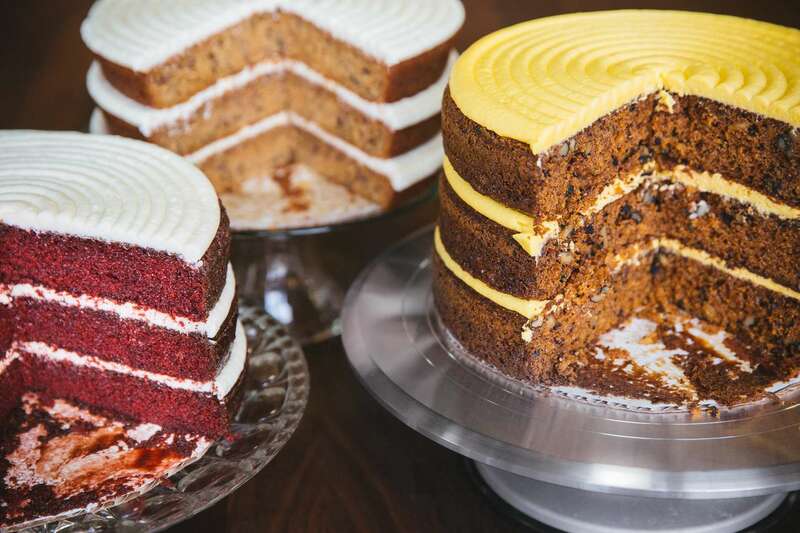 Do you like to: talk about cake, bake cake or EAT cake? Then this is the club for you. There are no rules to cake club, you don’t even have to bake a cake in order to come. Just simply come along have fun and meet other people through their love of cake, share ideas and recipes whilst enjoying a slice or two. 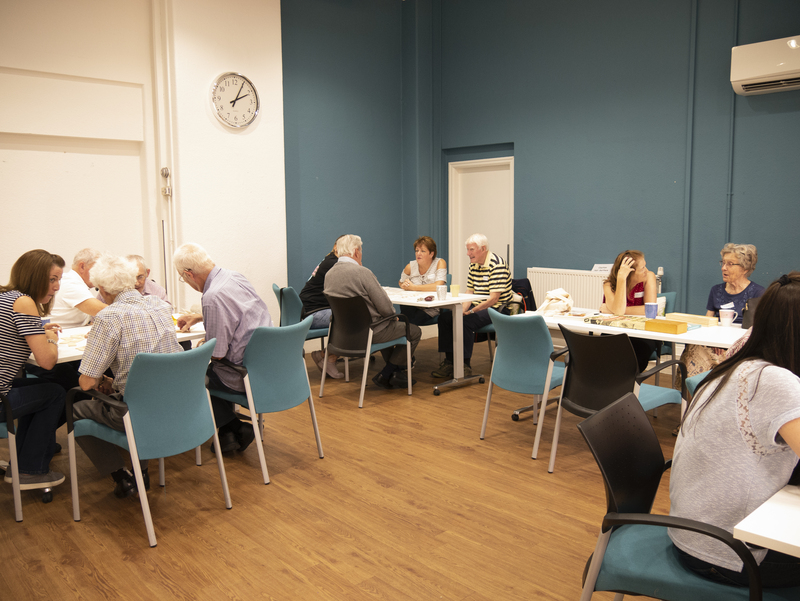 A friendly social group giving people who are 50+ with hearing loss the opportunity to meet up over a cuppa, have a natter, share experiences and find out information about hearing loss. 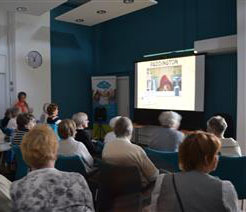 If you enjoy a good movie why not join us for our monthly film shows. Ideas for future showings welcome.